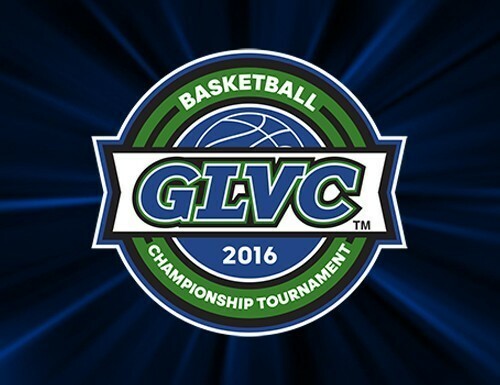 Eight teams punched their ticket to St. Charles, Missouri, on Sunday following victories in the opening round of the 2016 GLVC Men’s and Women’s Basketball Championship Tournament. All but one of the higher seeded teams picked up wins and have advanced to the tournament quarterfinals, which take place Thursday and Friday, March 3-4. On the men’s side, No. 5 Lewis defeated No. 12 Illinois Springfield 80-76, No. 6 Truman State topped No. 11 Missouri-St. Louis 90-84, No. 7 Quincy handed No. 10 McKendree an 87-80 loss, and No. 8 Southern Indiana earned an 86-72 result past Rockhurst. For the women, No. 5 Truman State beat No. 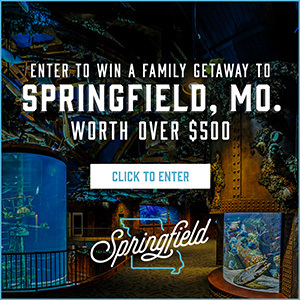 12 Missouri-St. Louis 59-51, No. 6 Saint Joseph’s edged No. 11 Southern Indiana 71-59, No. 7 Rockhurst was victorious over UW-Parkside 73-62, and No. 9 Indianapolis turned in the only upset of the afternoon with a 60-47 road win at No. 8 McKendree. All teams will continue on to Family Arena with the same seed, with the exception of UIndy that is re-seeded as the No. 8 seed. On Friday, March 4, men’s No. 5 Lewis will meet No. 4 Indianapolis at 2:30 p.m. CT for the second quarterfinal contest of the day, while No. 6 Truman State battles No. 3 UW-Parkside in the nightcap at 8:30 p.m. CT. No. 7 Quincy faces No. 2 Drury at 6 p.m. CT, and No. 8 Southern Indiana opens the championship event against No. 1 Bellarmine for a 12 p.m. CT tip. On Thursday, March 3, women’s No. 5 Truman goes head-to-head with No. 4 Quincy in the 6 p.m. CT game, while No. 6 Saint Joseph’s will open quarterfinal action at 12 p.m. CT against No. 3 Bellarmine. At 2:30 p.m. CT, No. 7 Rockhurst faces No. 2 and defending Champion Drury before No. 8 Indianapolis ends the postseason event quarters with an 8:30 p.m. meeting versus top-seeded Lewis. Both the men’s and the women’s semifinals will commence on Saturday, March 5, as the women take to the court at noon and 2:30 p.m., followed by the men at 6 p.m. and 8:30 p.m. 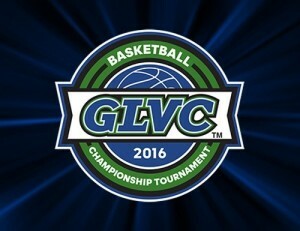 The women’s GLVC Champion will be crowned at 1 p.m. on Sunday, March 6, followed by the men’s final at 3:30 p.m.